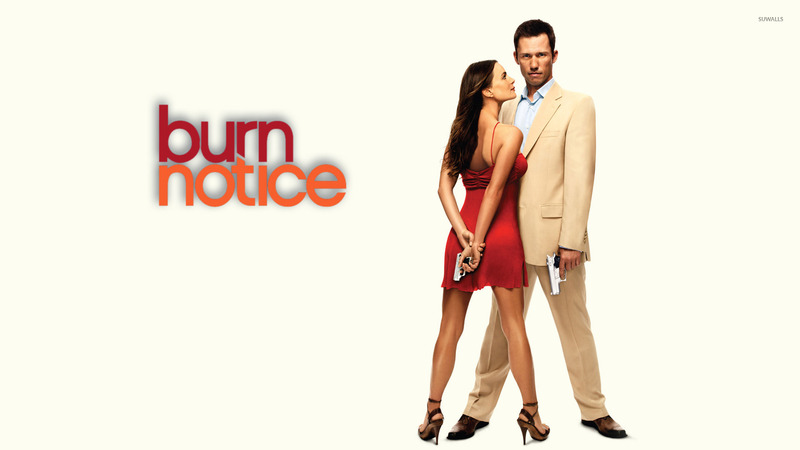 Burn Notice  TV Show desktop wallpaper, Burn Notice wallpaper, Jeffrey Donovan wallpaper, Gabrielle Anwar wallpaper, Michael Westen wallpaper, Fiona Glenanne wallpaper, TV Show wallpaper - TV Shows no. 14999. 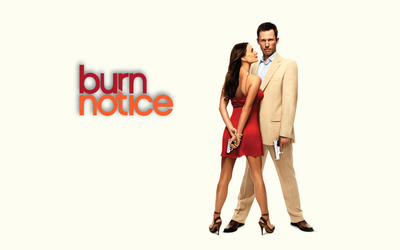 Download this Burn Notice  Burn Notice Jeffrey Donovan Gabrielle Anwar Michael Westen Fiona Glenanne desktop wallpaper in multiple resolutions for free. Jeffrey T. Donovan (born May 11, 1968) is a television, movie, and stage actor. He is the lead Michael Westen on the show Burn Notice, now entering its fifth season. Donovan is also known for co-starring in following films: Changeling, Hitch, Believe in Me, Come Early Morning and Touching Evil. He will be playing the role of Robert Kennedy in Clint Eastwood's upcoming J. Edgar.